A team of researchers at India’s Physical Research Laboratory (PRL) claims it has found evidence of relatively recent volcanic activity on the Moon, using data from NASA’s Lunar Reconnaissance Orbiter and the Chadrayaan-1 spacecraft. 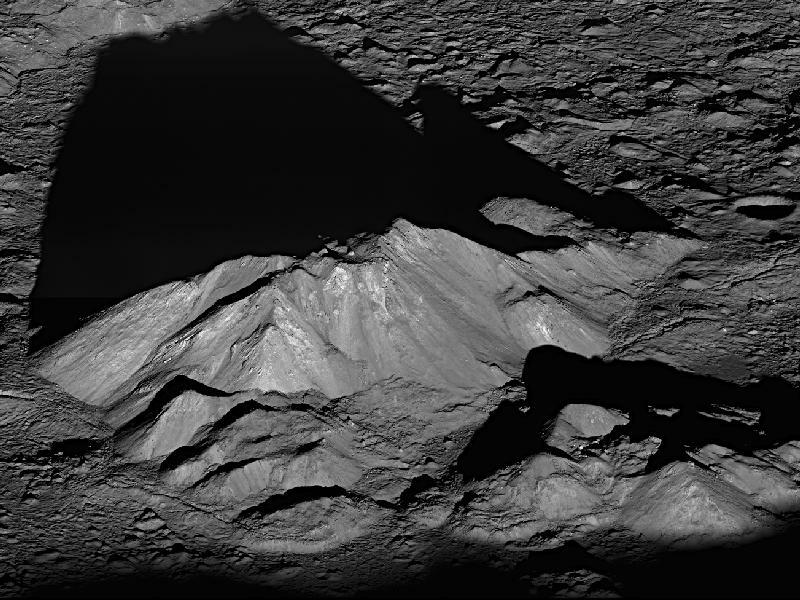 According to the findings the central peak of Tycho crater contains features that are volcanic in origin, indicating that the Moon was geologically active during the crater’s formation a “mere” 110 million years ago. Previous Post Did We Find Life On Mars… 35 Years Ago? Next Post Coolest. Sun Pic. Ever.